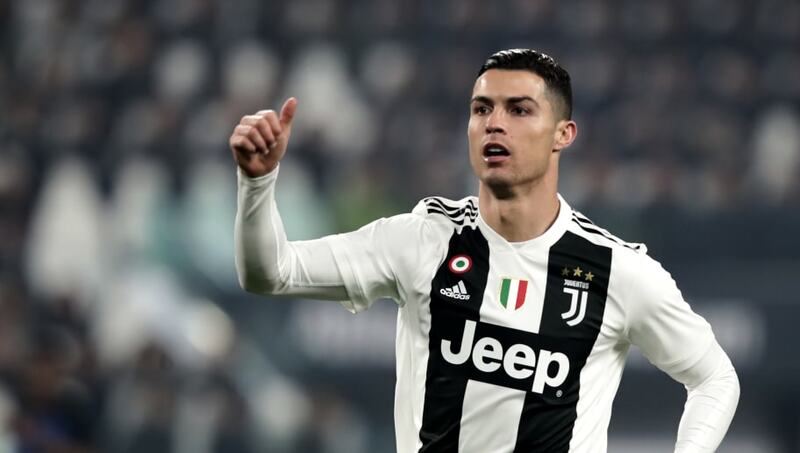 Juventus forward Cristiano Ronaldo has revealed he would be open to a return to boyhood club Sporting CP after his time in Italy comes to an end. The five-time Ballon d'Or winner began his professional career with the Lisbon-based side before leaving Portugal to join Manchester United in 2003. After spending six years at Old Trafford, ​Ronaldo left to join Real Madrid, where he won the Champions League four times. The 33-year-old now finds himself at fellow European giants ​Juventus in ​Serie A and revealed that whilst he was happy with his stay in Turin so far, he would consider a fairy tale return to Sporting. He told Record, as quoted by ​Football Italia: "Will I go back to Sporting like Nani? In football you never know...it was the right decision to leave the national team momentarily, but I’ll be back in 2019. “Everyone in Turin welcomed me in a fantastic way. We’re all feeling very good. I don’t know when my career will end, but I’m fine and I want to keep going for many more years." Despite missing out on the Ballon d'Or award last year to former Madrid teammate ​Luka Modric, Ronaldo insisted that he prided club success over any personal awards. He added: "I don’t work to break records, rather I work for the good of the club. “2018 was the best year of my career. In Serie A they mark me as tightly as they do in Spain, but there’s less space here because all the teams have excellent defences. “Winning the Champions League is a dream, but we mustn’t make it an obsession. Team trophies count and I’m working to win them."